But Kimberly Godwin, the new Vice President of the news division at CBS News, does not just wait. She knows what she wants and she asks for it. Together with great teachers and mentors, she believes that her consistent eagerness is the real key that brought her to the top. Godwin is the first African American woman to become the vice president of News in the history of the television network. That is after she also became - and still is - the senior broadcast producer of CBS Evening News since 2014, and the executive director for Development and Diversity. 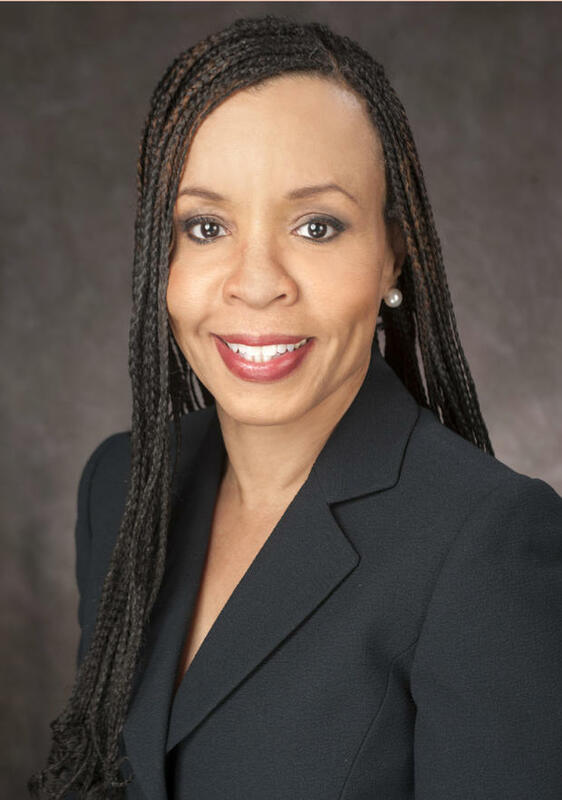 As an executive director for Development and Diversity, she played a major role in enhancing the CBS News' profile at conferences around the country. She was also the one responsible for the strong pipeline of potential employees. All in all, the Emmy Award-winning Godwin has been a key part of the network's major national and international success. But in the past, she was not really fond of news. In her interview with Black Enterprise, Godwin said that she did not grow up watching the news and wanting to do that. But when Margarita Pool, an African American CBS News Producer, visited their school at a career fair, she got inspired and thought that she want to be like that. Godwin started doing free work for her professor who was a producer for a local ABC newscast. She learned how everything goes--from lineups to editing. And when her professor quit the job, she was offered to replace. That's how her first full-time job became being an executive producer. One day, Godwin realized she wants to be one of the decision-makers. She directly told the news director, "I want to be you," but she was only laughed at. Yet her determination did not waver. Godwin eventually became a news director, head-to-head against her previous boss--and even winning. Now, as Vice President, Godwin has a huge responsibility to choose what the public would know. She decides which stories to cover as well as where and how to cover them. And she sees to it that every story only provides the people the truth and shows every angle. As an empowered woman, Godwin says her success is a combination of great mentorship and her own persistent eagerness. "There is so much more we can teach women about asking. But you can’t just ask. Be prepared to do it."